In a healthcare organization there are potentially dozens (or hundreds) of users that need access to sensitive data from diverse sources. Doctors, technicians, receptionists — some need access to just x-rays, some to payment schedules, and doctors need patient records. The matrix of users and data stores can be large. 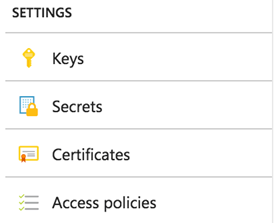 Managing so many permissions could be a nightmare. 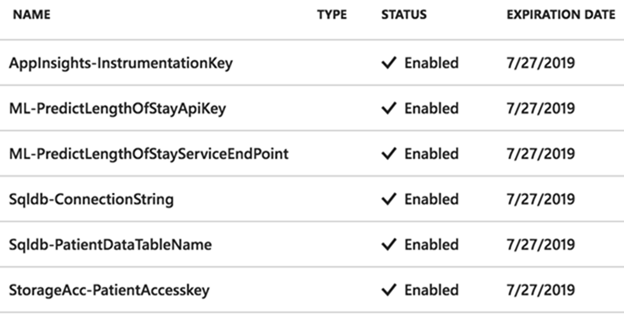 For dashboards or other user interfaces, permission needs to be granted to service accounts. For example, in machine learning a data scientist may need to query data from many data repositories to find correlations, and will need appropriate rights to those data stores. 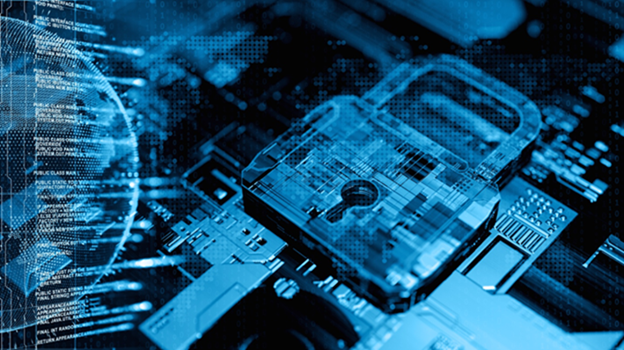 Keys stored in key vaults are safeguarded by hardware security modules (HSM), a special trusted network computer performing a variety of cryptographic operations like key storage and management. Key Vaults take advantage of HSMs and are FIPS 140-2 Level 2 validated. Key Vaults focus specifically on security. It is the central store for keys, certificates and secrets like database connection strings, passwords, and other sensitive information. When looking to secure your data and security keys, start your journey with Key Vault.